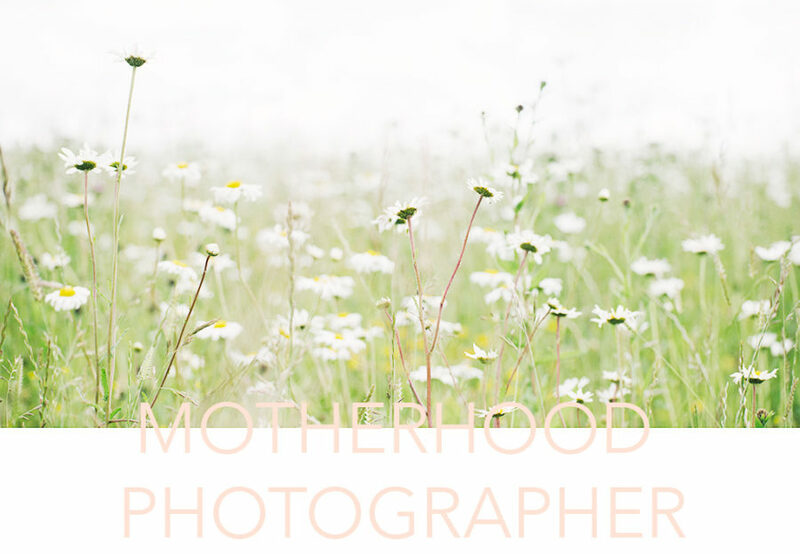 Hi, I’m Laura, a Lifestyle Photographer based in London and the surrounding areas, specialising in Motherhood Portraits. This is me with my daughter Hetty, seeing how quickly she has grown and changed has inspired me to record these fleeting moments for my family to look back on and to do the same for other families. My aim is to show the true essence of you and your loved ones, with all your character and quirks. To do this it helps for us to know a bit about each other so here is a little bit about me….I love the simple things in life and home comforts, an ideal day would be spent taking a long walk on a windy British beach, past rustic painted beach huts, eating ice cream from a cone and skimming stones. Drinking hot chocolate with marshmallows infront of a log fire and eating fish and chips out of the paper! 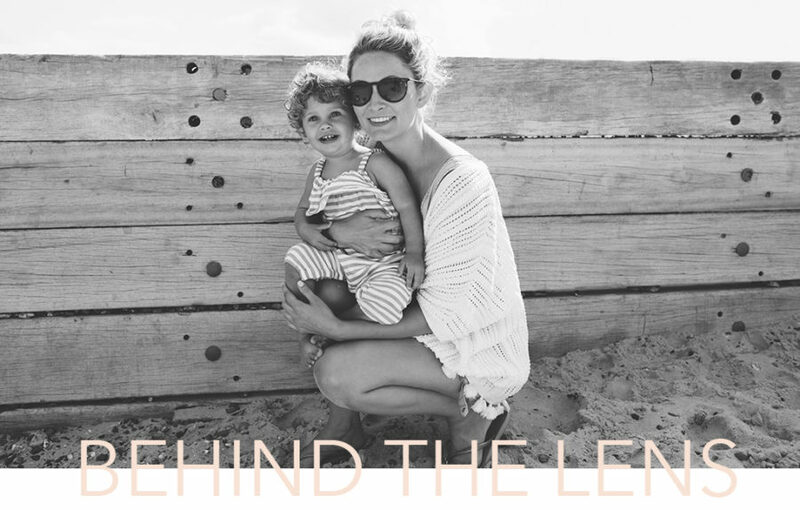 Having photographed many of my friends for a series of shoots; maternity, newborn and throughout their little ones childhood I’ve been drawn to capturing the beauty of Motherhood and specialise in this area as a Motherhood Photographer. With 9 years experience as a Portrait Photographer I have developed a natural ability to make you and your little ones feel at ease and relaxed in front of the camera enabling me to photograph the real emotion, connection and love between you and your family in a natural and simple way. I believe that there is beauty in simplicity and aim for this in my work creating simple images that are light, fresh and soft. 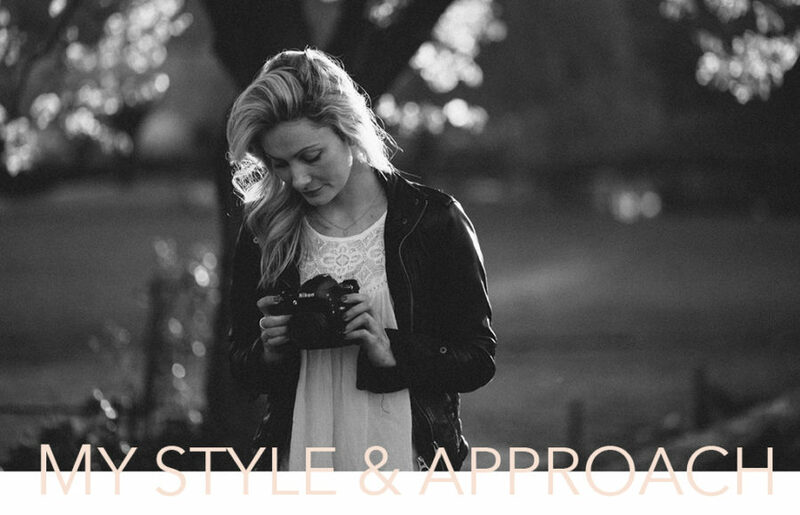 I combine this with a keen eye for styling, detail and colour from my background in fashion, working on magazines such as Elle and Cosmopolitan, to make beautiful images. I like to capture you in your natural environment whether that be your own home or a place that is personal to you. The best images happen when you’re relaxed and comfortable so instead of a formal shoot I like to think of the photo session simply as me spending some time with you and your family, I won’t pose you but instead give you loose direction to allow genuine moments to unfold naturally while I happily snap away! I would love to hear more about you, if you would like more details or would just like to say ‘hi’ I would love to hear from you!